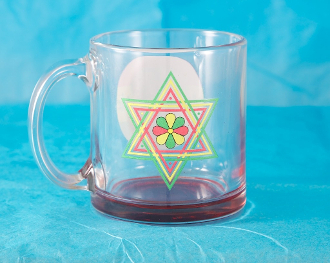 Full color Sacred Rastafarian cup. One side features Star of David from King Solomon's temple. The opposite side is the glorious Lion of the tribe of Judah. Quartz activated with a high powered magnet on bottom of cup.